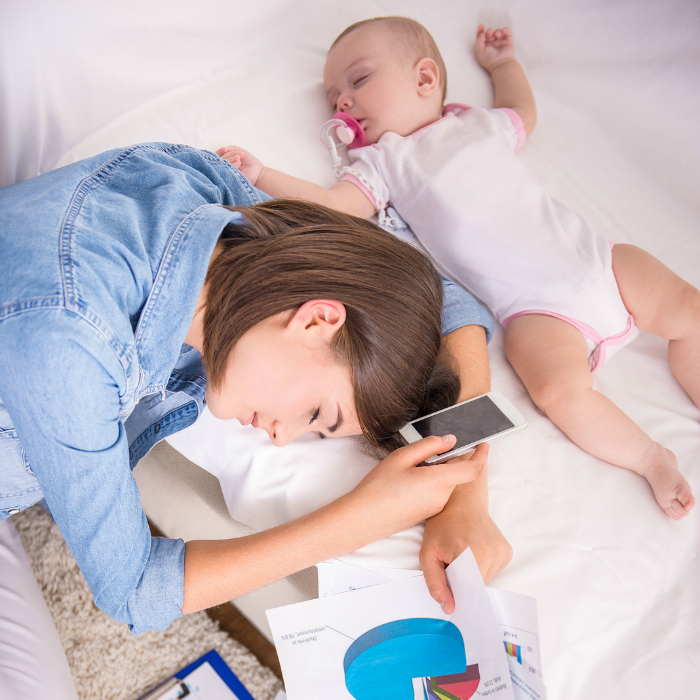 I’m sure you’ve all seen the article 25 Hilariously Unfortunate Things Moms Have Done While Sleep-Deprived make its way around Facebook. 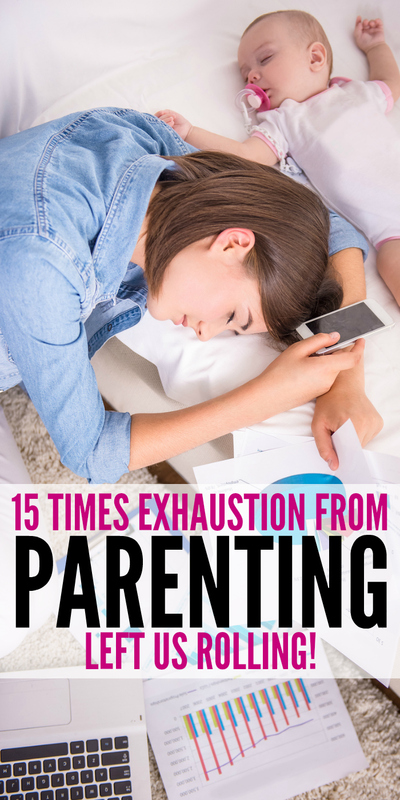 The comments that followed from everyday people made us all feel a little more normal as we deal with the reality of exhaustion from parenting. I love the fact that Tamatha took a bite, brave mama! 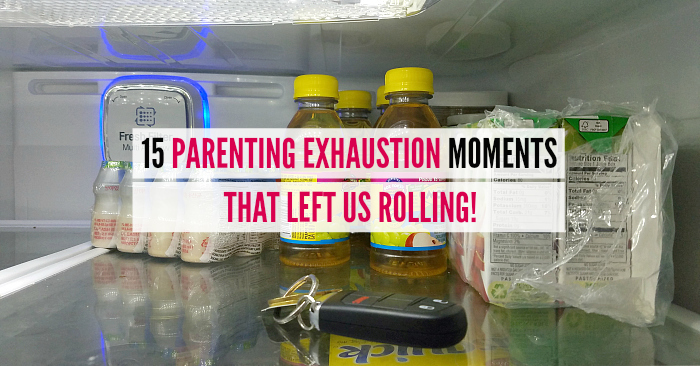 In fact, just last week I had a number of parental exhaustion moments. I decided it would be a great day for some treats from Starbucks, plus I really needed coffee! 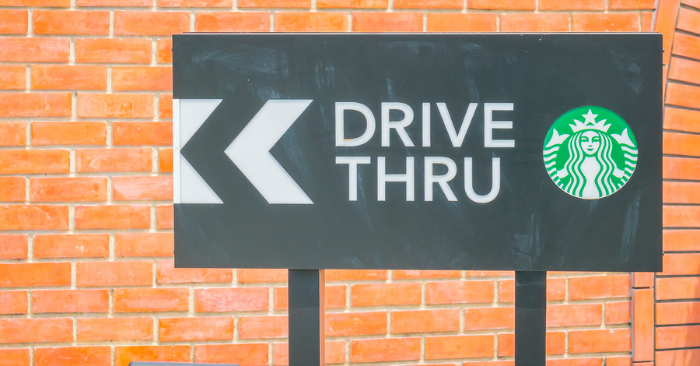 I order, drive up, grab the Frappuccinos and sweet treats and off I went to conquer the day. But wait…where’s my coffee? Yep, I drove off before I got my own drink. UGH! Apparently, it’s one of those days where you just don’t feel like adulting. Off to McDonald’s we go. Drinks check, let’s go home! “Mom, we didn’t get our food yet!” DOH! I said week, right? Fast forward 2 days later, getting the kiddos ready to head to the bookstore. Yay, for trying to be a good mommy! 20 minutes out from home, on the interstate…AHH, I forgot to put on a bra. A BRA! Okay, well Ross first, then the bookstore, as I use my 3-year-old son as a human shield to hide the fact that I am a HOT MESS! On the plus side, though, I finally bought myself a new bra, it’s been ages. Back to the funny comments though because they keep it real. It reminds so many of us that we are not alone on this journey of parenting and adulting. 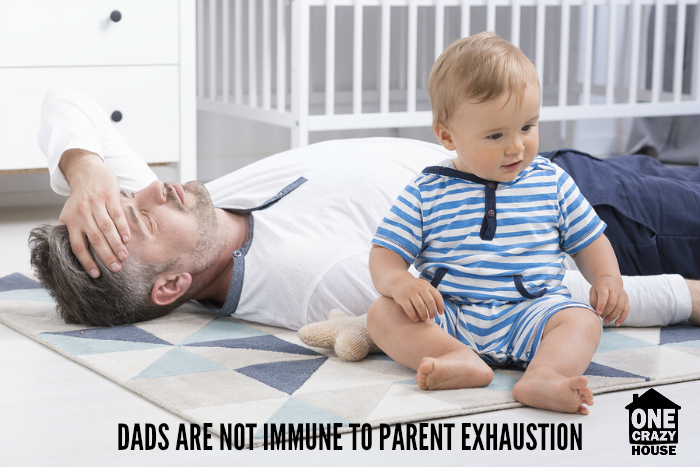 It’s not just mommies, dads have their own sleep-deprived experiences. Don’t worry Hillary, you’re not alone. I remember doing that too and it’s frustrating. All that hard work and down it goes, all that liquid gold. You’re not crazy, it’s parenting! So, if you find yourself questioning your sanity when you become a parent, just look back at all of these experiences. You’re not crazy, I promise. It’s just called parenting. Our brains get wonky with parental exhaustion and some say it comes back when they become teenagers. I’m inclined to think that it never goes away. 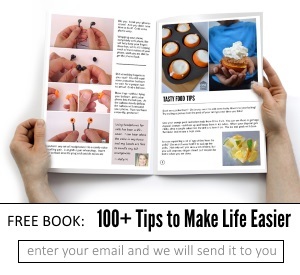 But, that just means you’re doing the best you can! So, enjoy these laughable moments, they make parenting far more interesting. While you’re here check out more parenting posts.